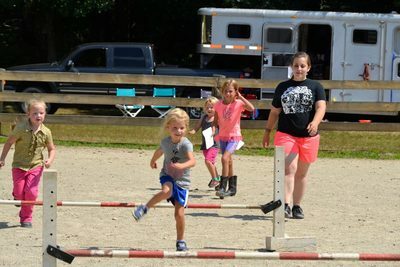 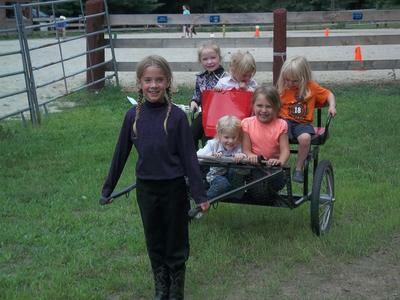 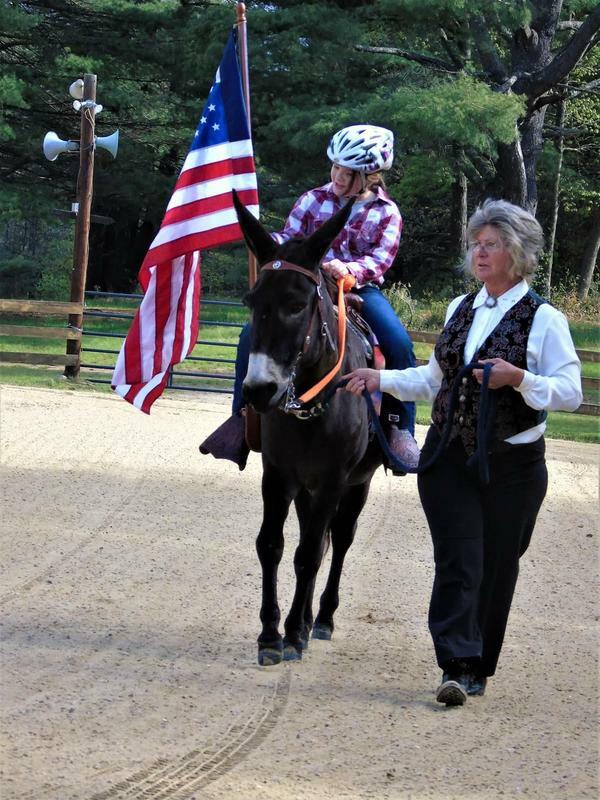 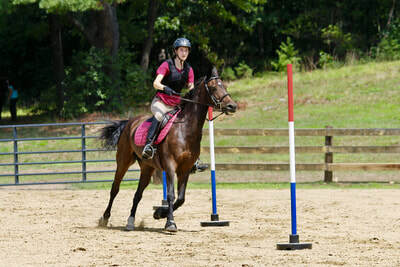 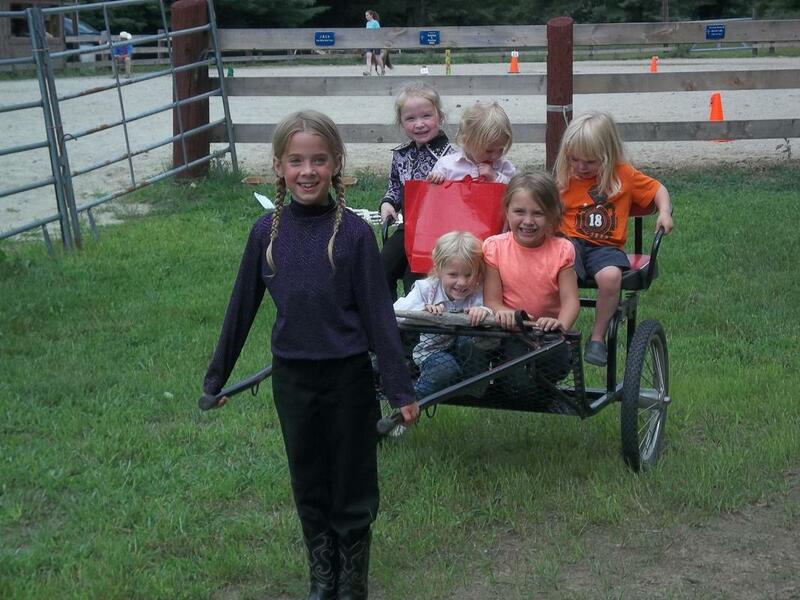 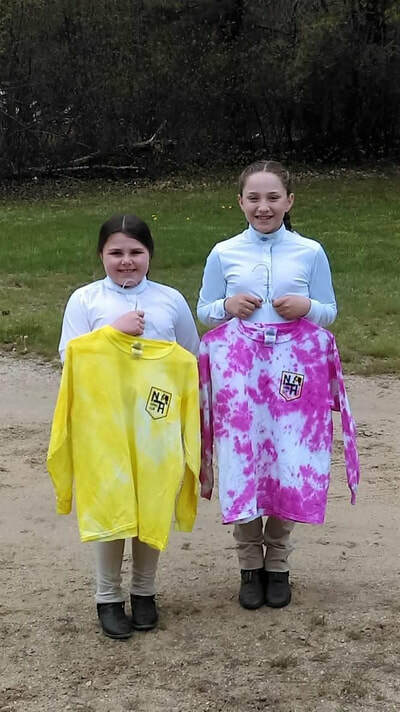 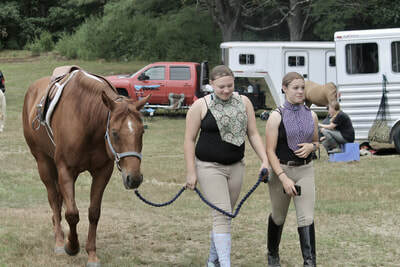 The N Bar H Riding Club was established in 1952 with the purpose of being a family-oriented, fun-loving horse show group. 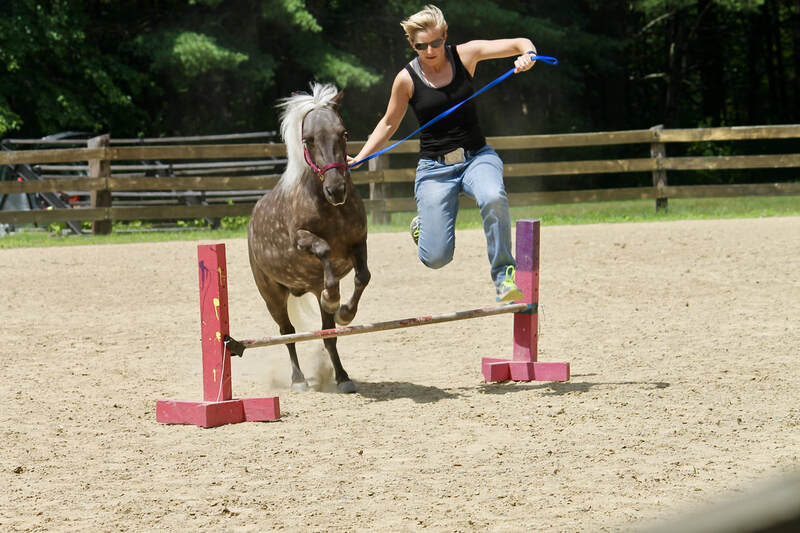 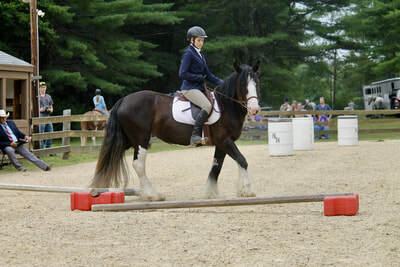 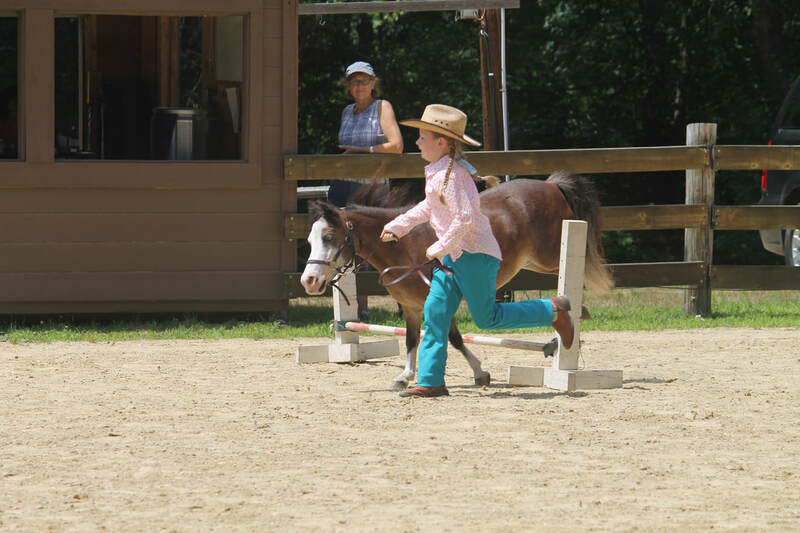 Located in Barrington, New Hampshire, we welcome all breeds and exhibitors of all levels of experience! !